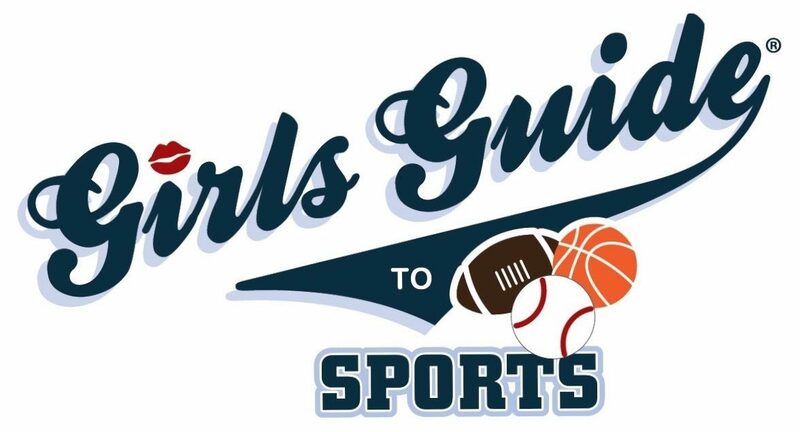 Jordan is proud to announce the inaugural Girls Guide to Fantasy Football Draft Event. It will be held in DTLA on Sunday August 30th! Visit the Eventbrite ticketing page for more info here.